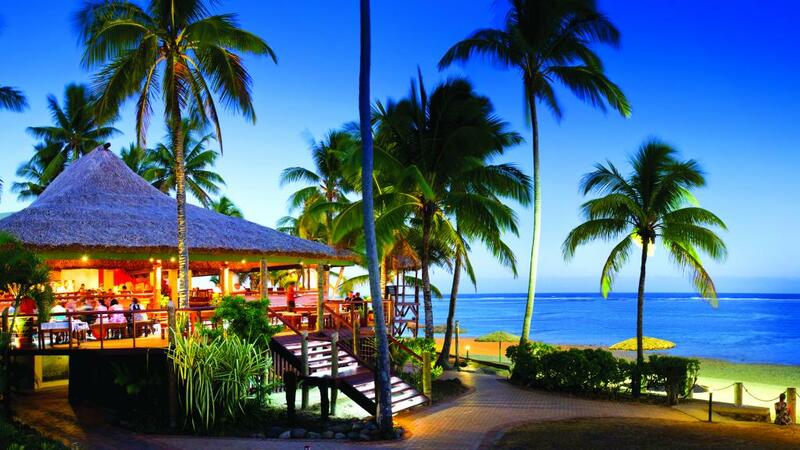 One of our standout Fijian properties, Outrigger Fiji Beach Resort offers 5 star accommodation and is renowned for its unbelievable range of onsite facilities. Just when we thought a visit to this resort couldn't get any better, the property announced the launch of its new entertainment arena. The Butu Vatu Fire Walking Arena is a purpose-built entertainment area designed to hold up to 200 guests and is the main attraction for weekly cultural performances including the ever popular Beqa Island Fire Walking performance. The FJD$30,000 arena was built by the resort's in-house engineering team and, although specifically designed for the fire walking performances, will also offer guests unprecedented access to traditional ceremonies, outdoor concerts and movies. Outrigger Fiji Beach Resort General Manager, Peter Hopgood said the new arena is a wonderful addition to the resorts facilities and outlined the intentions of the resort choir to make the most of the new space. Adding to the already huge range of onsite facilities, the arena makes up part of the 40 acres of exotic beachfront gardens the resort is located on. Despite its luxurious standard of accommodation, the resort enjoys a traditional village inspired atmosphere and friendly, personal service. Popular with couples and families, Outrigger Fiji Beach Resort offers a choice of Superior and Deluxe Rooms, Ocean Breeze Suites and Plantation, Family or Beachfront Bures with vaulted ceilings and thatched roofs. Most rooms also enjoy VIP butler service, guides, cultural tours and more. 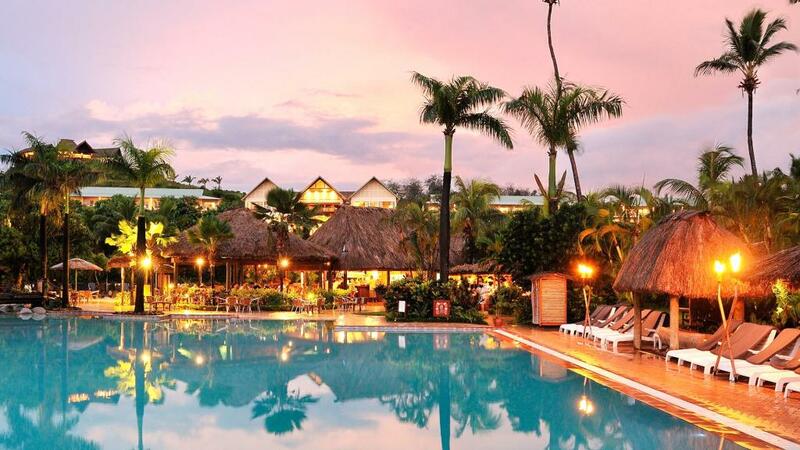 The resort also boasts an amazing range of onsite facilities including a huge range of onsite bars and restaurants, one of the Pacific's biggest freshwater swimming pools, a fitness centre, kids club, water activities, an award winning day spa and so much more. With an almost endless array of activities and facilities, come and see why Outrigger Fiji Beach Resort has long been a top selling accommodation option and get up close and personal with the fascinating Fijian culture in the new Butu Vatu Fire Walking Arena.